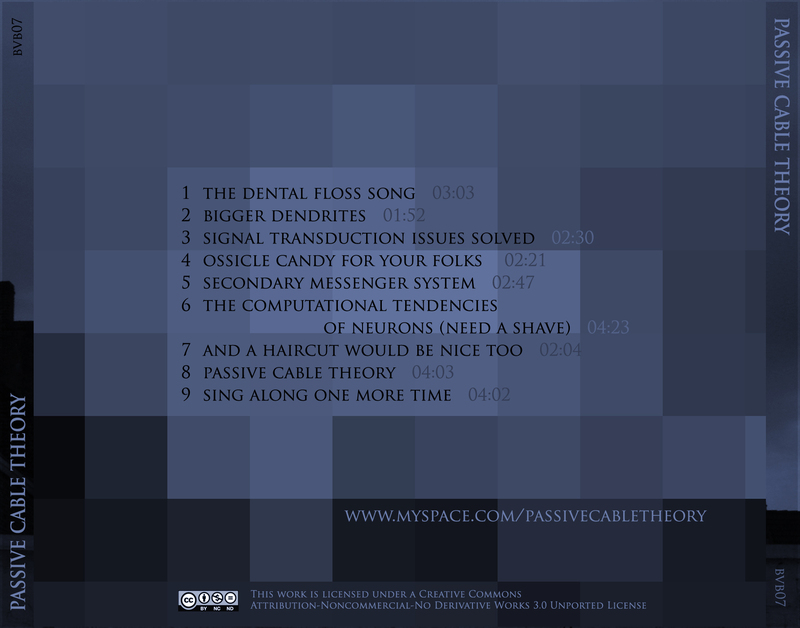 the first self-titled Passive Cable Theory album (recorded august 2007). 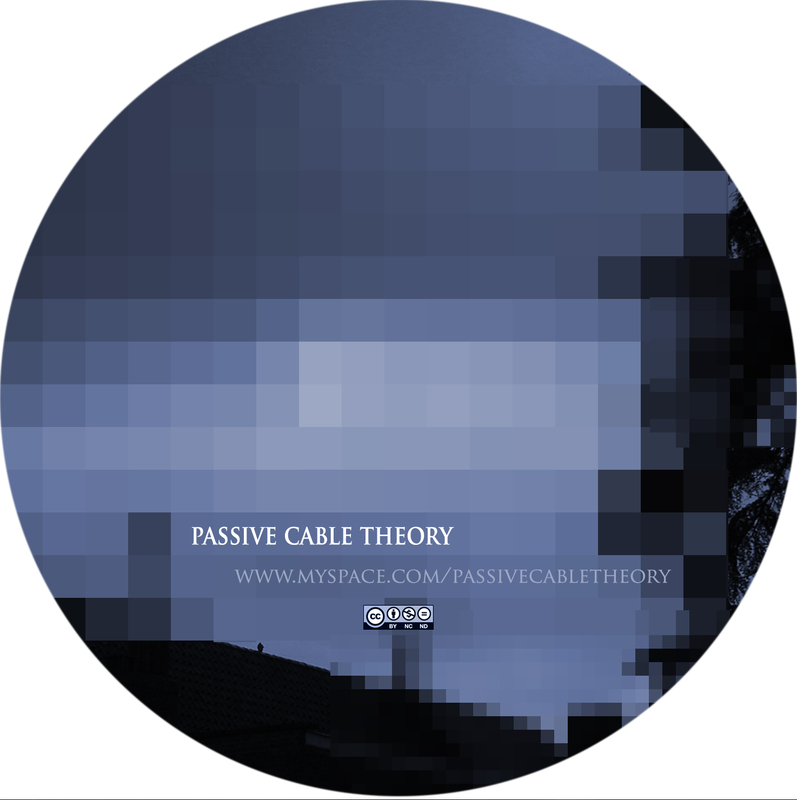 Passive Cable Theory is hard to describe, but it’s core is: noise(s) & de(con)structing sounds. A loud & malfunctioning broken free-something. Or not. You can sing along, if you really want to.